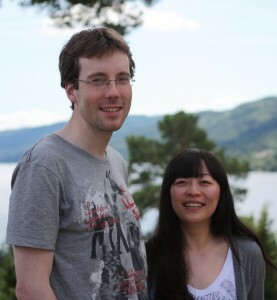 Roland Krieger from Germany and his Chinese wife Qin Xie-Krieger were preparing to move to Norway for work when Qin found a website for Acem Meditation. Qin had practiced yoga, and had developed an interest for meditation. Roland agreed it sounded interesting and they enrolled in an English-language week-long international retreat at the Acem International Retreat Centre Halvorsbøle to learn the technique. And then we took Berlin! From 9th to 11th November, 2012, young Acem leaders from all over Europe gathered in Berlin. We had meetings in Acem´s premises in Berlin in Friedrichsgein, in the former eastern part of the city. This year’s international summer retreats help you recharge your batteries, and make subtle changes in the direction of your life. You save €100 by registering and paying before 1 June. The regular international summer retreat teaches you to practise meditations beyond the three-hour level, while the international deepening retreat has meditations of at least six hours a day. 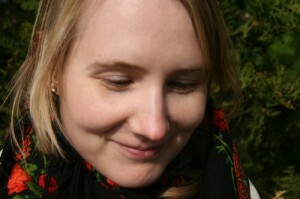 All international retreats have English as their working language, often with translation into other languages.